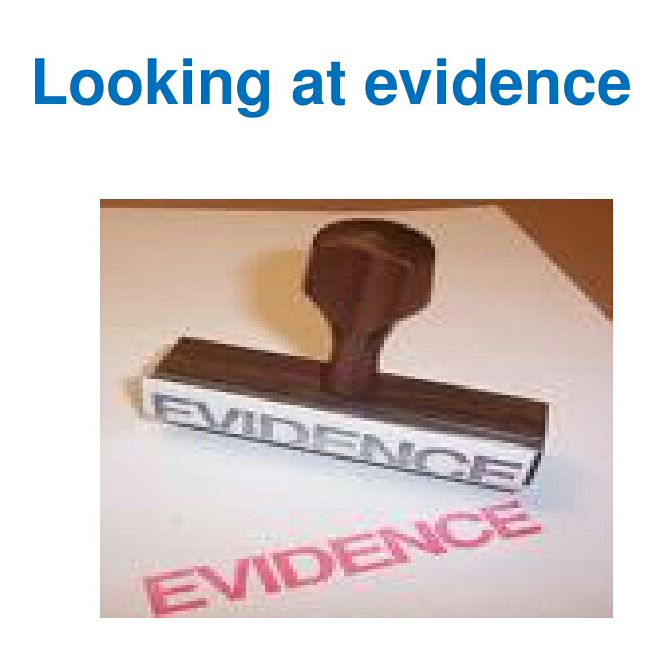 In the 8th class of the critical thinking course we learnt about evidence. We learnt that stronger the evidence, more confident the conclusion. There are two types of evidence. PRIMARY EVIDENCE – what people see (eye witness), hear (ear witness), etc. They give first hand information. We also saw what circumstancial evidence is. Circumstantial evidence consists of facts, or circumstances. We got to know the important part played by corroboration. Corroboration means agreement. It helps in evaluating evidence. 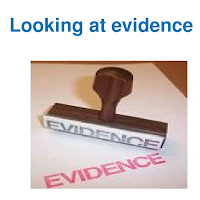 We also took a look at the credibility, plausibility and reasonable doubt of an evidence.